OLD HABITS DIE HARD: I swiped this photo from the web. enjoy the job so much it's not fair to call it work but my point is that I am immersed in the Canadian legal system and although it's probably among the best on the planet, there's one thing wrong. The wheels of justice turn slowly. This very morning, while I was driving to work, I thought about some other wheels that just might make everything work a lot faster. The wheels were on a Roll-Royce. A silver one. A Rolls that I, in fact, stole. 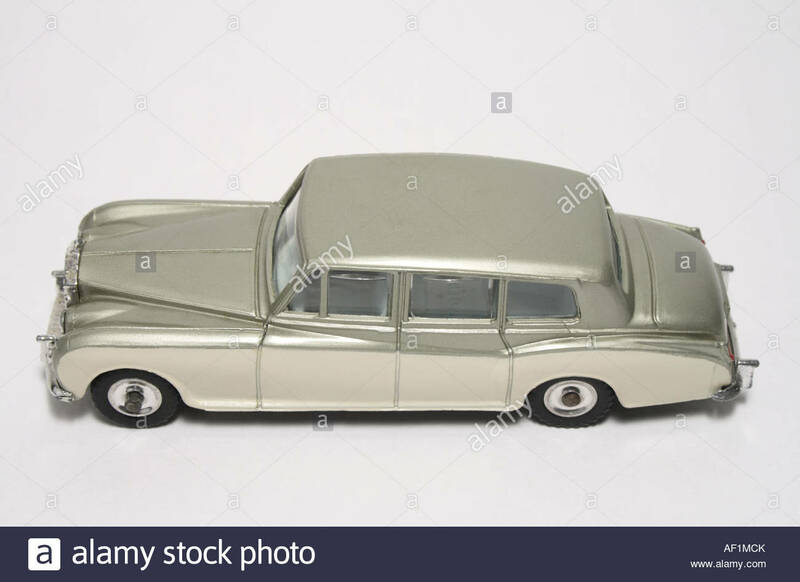 A great friend of mine who shall remain nameless and I swiped silver Rolls-Royce Dinky cars from the Zellers Store on Elm Street when we were growing up in the mining community called Sudbury. 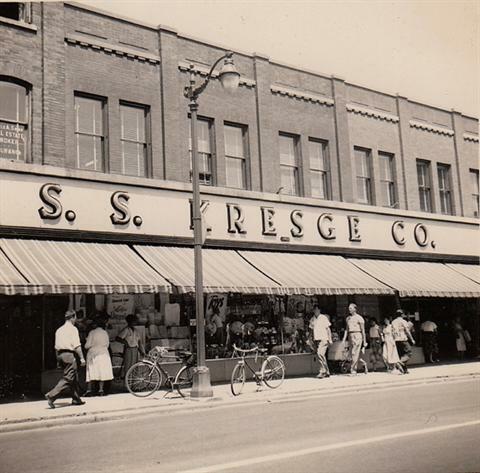 I can still remember where the store shelves that held the toy cars were; in the Zellers basement along the north wall, right near the exit that led out on to Elgin Street. That's how etched on my brain my career as a robber is. IGA was the name of a well-known grocery chain. It stood for Independent Grocers' Association and I've since learned that some new Canadians thought the store name was pronounced "EE-GAH" which makes a lot of sense. Anyway, the IGA stores had a customer retention plan called Gold Bond Gift Stamps; a precursor to Air Miles and Petro-Points. WE HAD STEALING LICKED: Stamp it. The more IGA groceries you bought, the more stamps you got. You licked the back of them and put them in little books and once you collected a certain number of Gold Bond Gift Stamps, you could send away for cool stuff. My friend who shall remain nameless and I conducted our first job at an IGA store. We each shoplifted--or as we said back then "used the five-finger discount"--a couple of "Gold Bond Gift Books." Only later did I learn that the books themselves--empty of stamps--were free. But never mind that, that was where we sharpened our thieving skills in preparation for the Zellers job. I wonder if big-time criminals remember their every caper as clearly as I recall slipping those Rolls-Royces into our pockets. I also wonder--in awe--at the economy of a town like Sudbury. One the same block as Zellers was a Kresge's which was kittycorner to Woolworth's which in the other kittycorner direction was across from a department store called BoniMart. Further to the west was another huge store named Eaton's, which I really liked because they had in one section ride-em lawnmowers. Us little boys loved climbing on those and pretending we were driving something. Imagine. All those competing department stores within spitting distance of one another. There was also a motherlode of special interest joints. Melody Music sold instruments and sheet music as did its competitor Prom! And Wolfe's Bookstore, was in Sudbury's version of a flat-iron building. Wolfe's was shelf upon wooden shelf of wonderful reads. I can still, if I close my eyes, remember what Wolfe's smelled like and it's one of the reasons I love books so much. I'm pretty sure it had a spiral stairway joining the main floor to the second and Wolfe's is the standard by which I've measured all bookstores since. We didn't have video games but we sure loved exploring downtown Sudbury. department store was our entertainment. But never mind that either. I'm here to tell you about stealing Rolls-Royces. There we were, in the Zellers basement, very certain that none of the salesfolks could see us, as we pocketed our Dinkys. And we made a safe getaway. 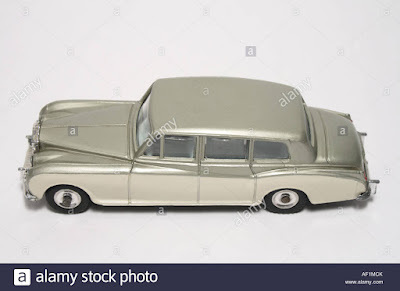 I have to admit I--because I grew up in a house virtually buried in toys of one kind or another--was pretty surprised when few days later my mom noticed I had one tiny little extra Dinky car and, out of the blue, asked me where I got it. She never asked about any of the other stuff I played with. I told her my friend (who shall remain nameless) gave it to me. She let on she believed me. Then I told my buddy how I almost got busted. He said the same thing happened to him. His mom--who also happened to be a Maritimer who'd seen a thing or two--enquired where his Rolls came from and he said he got it from me. I'm sure she was like, "as if." But that was the end of the discussion. The Canadian legal system could save a whack of money and time if we just put moms on the judges' bench.